AdWeek’s staff comes together to discuss “the highs and lows of creativity, advertising, marketing, media and technology” in “Yeah, That’s Probably An Ad.” From sharing their thoughts on last summer’s IHOb PR stunt to tackling serious topics like the “Time’s Up” movement, this podcast will make sure you’re well-versed on everything advertising related. 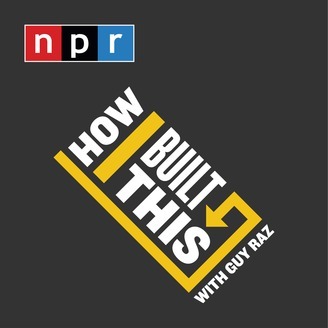 NPR’s “How I Built This” tells the stories of leading entrepreneurs and includes discussions on their successful marketing strategies. Each episode features the founder of a well-known company, such as Wikipedia, Starbucks, and Instagram, and goes into depth of how the organization became what it is today. Lululemon’s founder reflects on how yoga classes in the 90s shaped the brand, while Kate Spade recalled how one particular conversation in a Mexican restaurant launched the iconic handbag line. Listen in to hear where some of the world’s best ideas came from — maybe they’ll inspire some of your own. 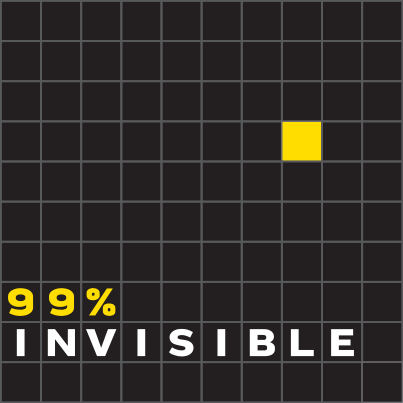 Radio producer Roman Mars launched “99% Invisible” in 2010 with the goal of highlighting frequently overlooked elements of architecture and design. Past episodes include an analysis of how Superman has managed to stay relevant, why mailboxes all look the same and how inflatable men became a staple at car dealerships. Fittingly, the podcast’s name comes from the quote "Ninety-nine percent of who you are is invisible and untouchable." Add it to your queue if you want to learn more about the unseen world, which frequently helps agencies reach markets that have not yet been tapped into.